Art has a way of reaching people through a universal language. 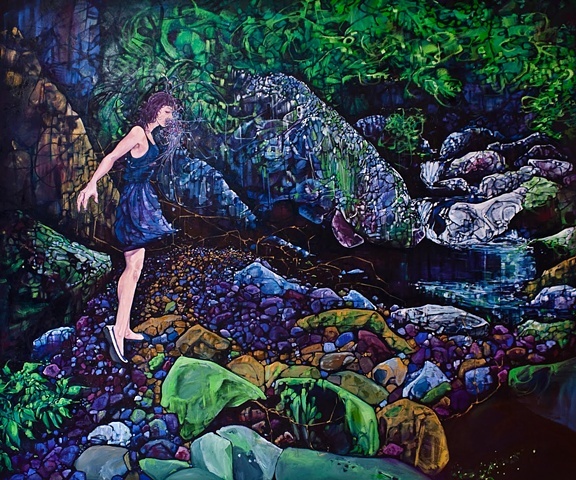 The H20 Art page on the Water for the Ages blog is about to feature a new artist: Karen Jean Larson. Karen grew up in Florida, and she has been entranced with the ocean – with water – ever since. 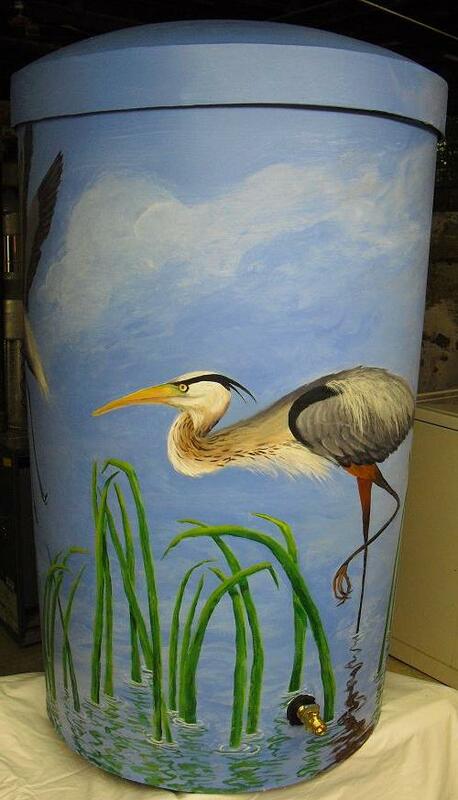 She has incorporated water concepts into many of her pieces, and she recently participated in the “Rain Barrels on Parade” project to paint barrels that will be auctioned off to raise money for a non-profit organization. To see her art and read an artist Q&A, please visit the H20 Art page here. Above Photo: Karen Jean Larson Website.